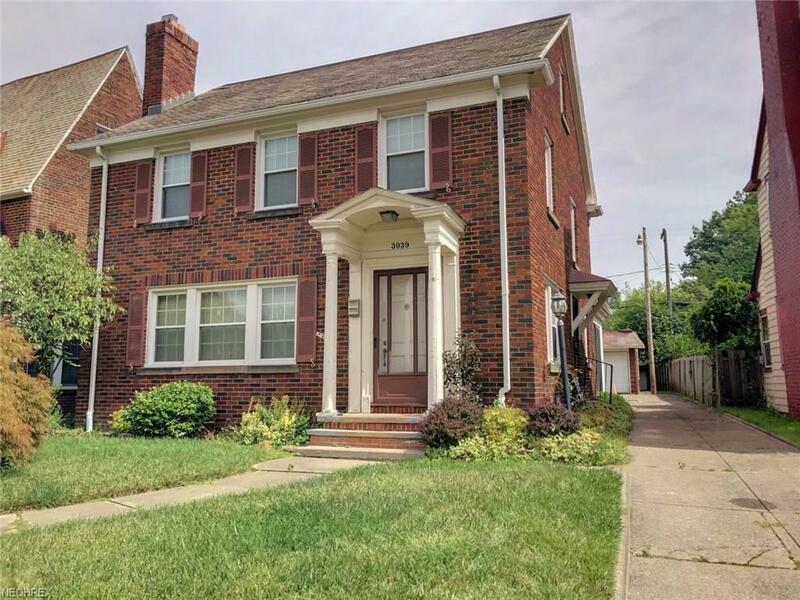 Outstanding Brick Colonial in wonderful Cleveland neighborhood. 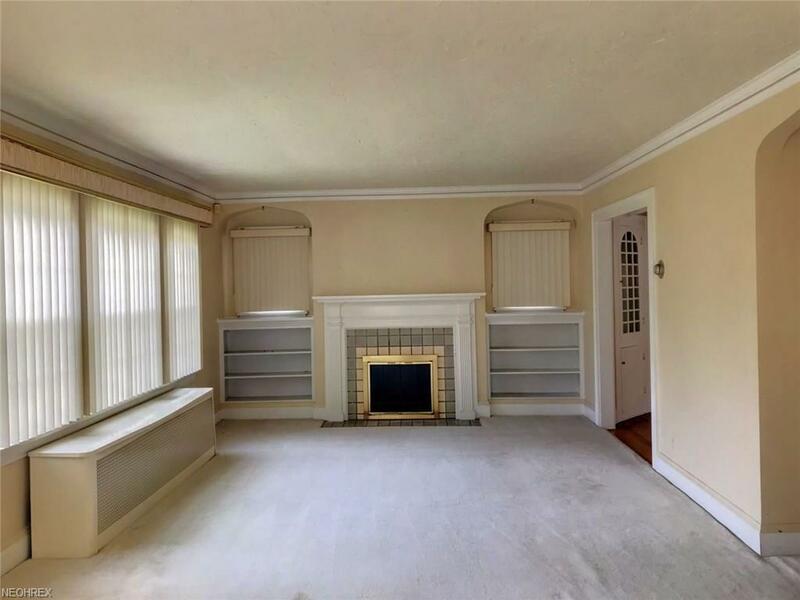 Features spacious Living Room with Fireplace! Beautiful Formal Dining Room with natural Hardwood Floors! Family Room, Large Kitchen with great storage, half bath! Three Spacious Bedrooms on second and large 3rd Floor Dormer! Basement has Rec Room and Full Bath! Two Car Garage!! 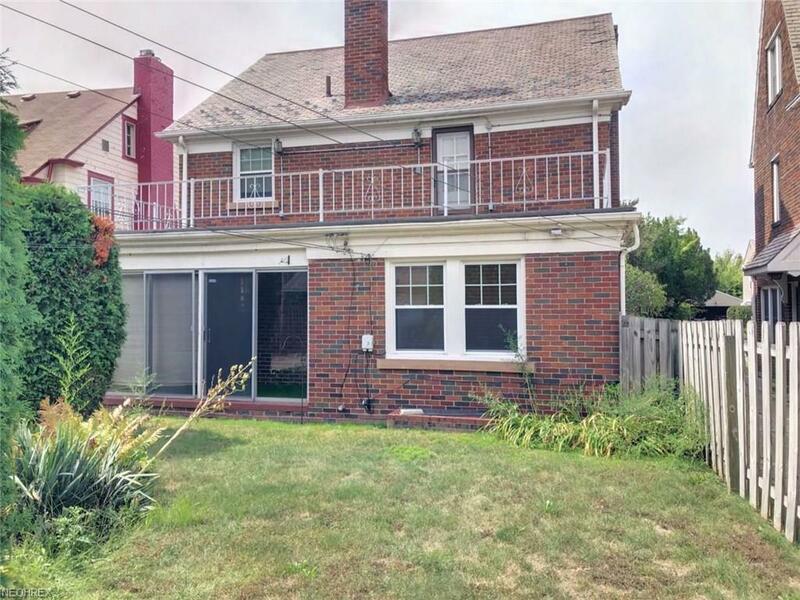 Located near Rapid Transportation and Shaker Square! Great home! Great opportunity!